If you are looking for a spacious villa with large outdoor space for your family in Ciputra Hanoi, this one is clearly a wonderful choice. 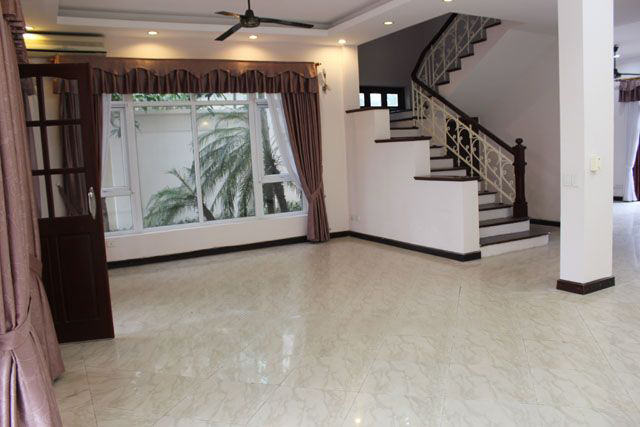 This rental villa is great located at the corner of T block, Ciputra Hanoi with total land area of 230 sqm, composed of 3 floors. 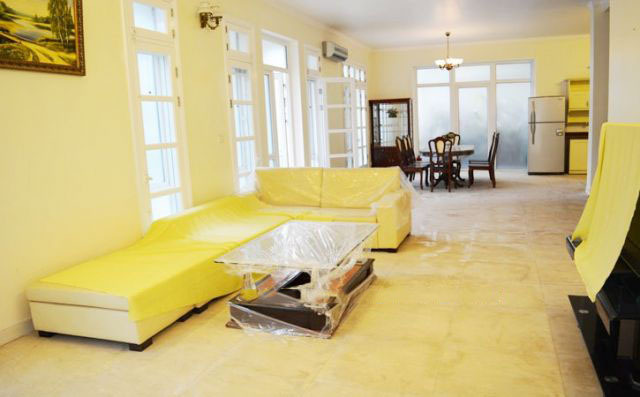 This rental house has total land area is 126 sqm, composed of 4 bedrooms, 4 bathrooms, a living room and kitchen. 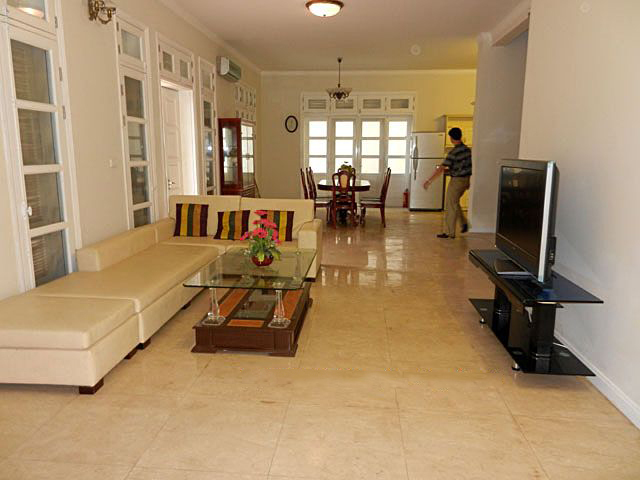 The house is located in quiet and secure area in Ciputra Hanoi International city. This rental villa has total land area of 300 sqm, composed of a large living room, an open and bright kitchen, 4 bedrooms, 4 bathrooms with bathtub and walk-in shower. The villa is full of natural light with big windows. The rental villa is located in C7 block with garden surrounded and open view. Total land area is 350 sqm, composed of nice front yard, back yard, side walk. The rental villa has 5 bedrooms, 4 bathrooms, a large living room and kitchen. This rental villa just total land area of 250 sqm, composed of a large living room, an open and bright kitchen, 5 bedrooms with cozy feeling, 4 bathrooms with bathtub and walk-in shower. The villa is full of natural light with big windows. 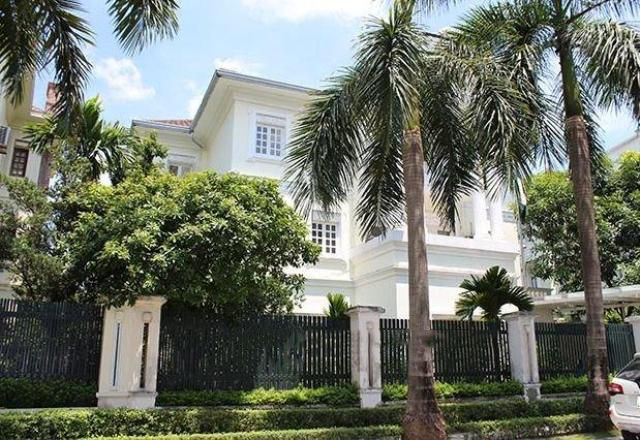 If you are looking for a spacious villa with big garden and swimming pool for your family in Ciputra Hanoi, this one could be a good choice. 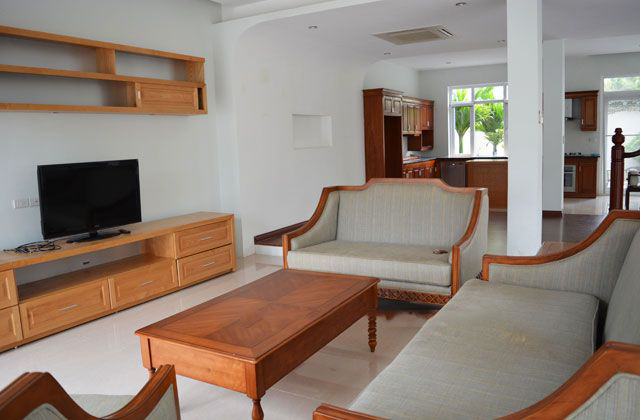 This rental villa is great located in C7 block. 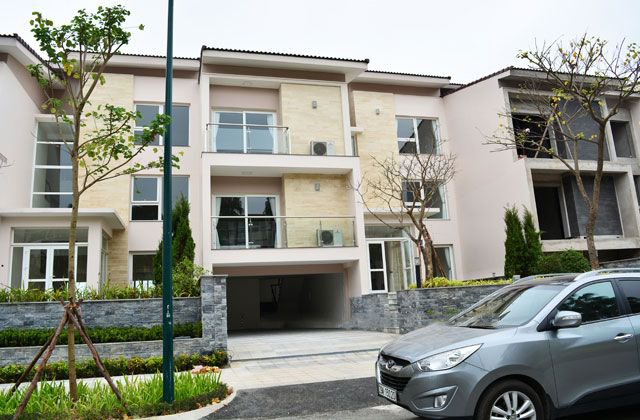 The Villa located in The Central Park Residence - Q block, Ciputra Hanoi is composed of a garage, spacious living room on ground floor with large back yard, a modern kitchen and dinning area. 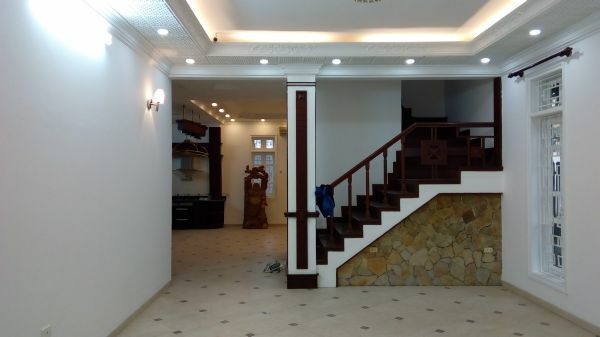 This rental villa just total land area of 285 sqm, composed of a large living room, an open and bright kitchen, 5 bedrooms with 2 master bedrooms, 4 bathrooms with bathtub and walk-in shower. The villa is full of natural light with big windows.